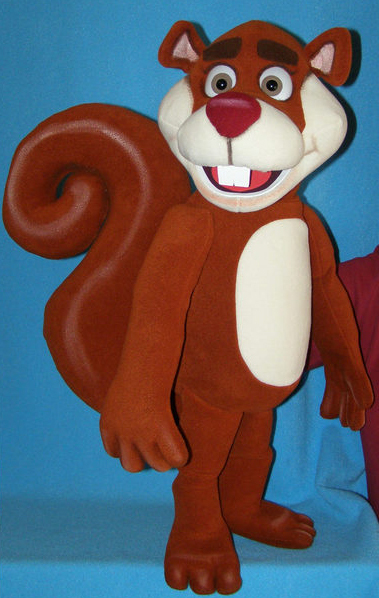 I recently held a competition on my Facebook page Colin Dymond Magic and Ventriloquism to name my new squirrel puppet. The winner, who named him Dmitri was Jenna Clake. 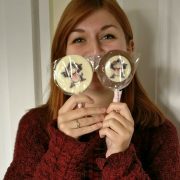 Here she is with her prize, two of my new Snot The Dragon chocolate lollies. These are available, if you book a children’s party for £1.50 each. I will be running a compassion soon where someone can win lollies for all the children at their party! Make sure you are signed up to my Facebook page for a chance to win. 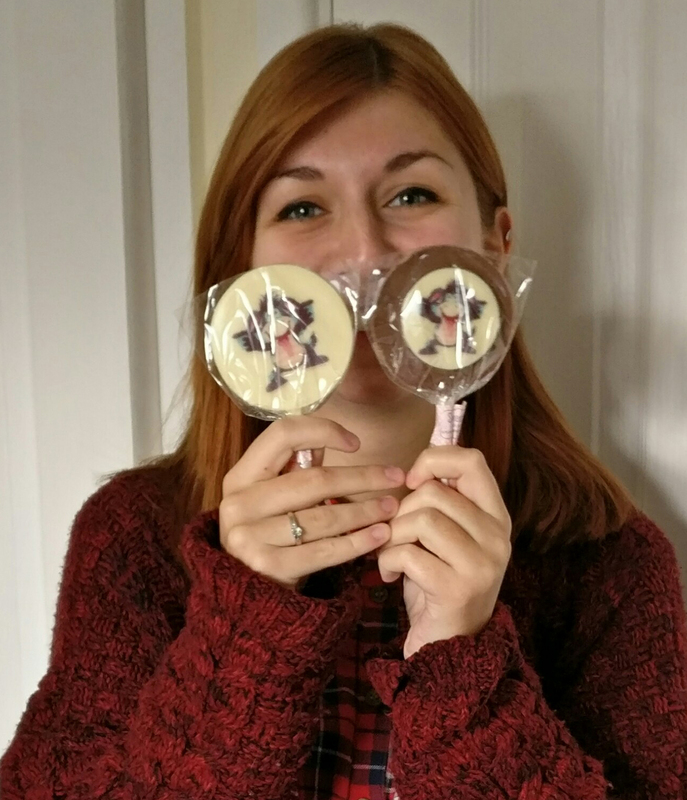 Jenna with her lollies. They didn’t stay wrapped for long!